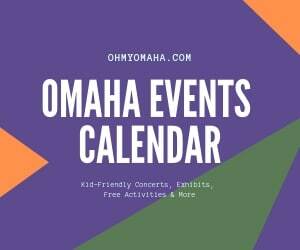 Omaha has a vibrant Mexican community. Head to South 24th Street sometime and feel transported to Mexico, with its shops and restaurants advertising in Spanish, and the colorful streetscape. 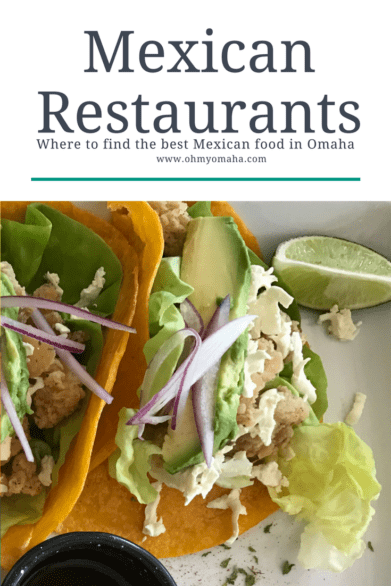 There’s an abundance of great Mexican restaurants in Omaha thanks to that community, and not just on South 24th Street. Krynn said El Dorado was a household favorite. Her husband’s favorite thing to order there are the chicken enchiladas. For good soft shell tacos, Laura S. recommended Maria’s Mexican Restaurant, located in Ralston. 380 N. 114th St. and 7555 Pacific St.
Donna W. recommended Fernando’s, though with two locations in Omaha, I’m not sure which one she’d steer you to. Her grandaughters’ favorite thing to order are the chicken enchiladas, but Donna’s can’t narrow it down (and no, Donna, the margarita doesn’t count!). Dana Z. from Mom’s Good Eats recommends Mula in the trendy Blackstone neighborhood, especially the guacamole and the strawberry margarita. Two fans of Dos de Oros recommend a food truck called Dos de Oros. Brian W. said “Dos de Oros taco truck can’t be beat. I honestly don’t crave any other Mexican food anymore. Theirs is sooooo good.” His favorite are the tacos and burritos. 2613 N. Main St., Elkhorn, Neb. Yes, I agree with Lori S. on this one, while Jacobo’s is a small grocery store and not a restaurant, its food counter should be included on this list. “The burritos at Jacobos are TDF! And the salsa! and the tamales…,” wrote Lori. Tim T. with The Walking Tourists recommended Trini’s, a charming restaurant in the Old Market that I like too, mostly because of the atmosphere and location. 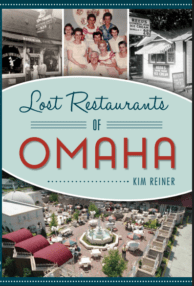 Tim also added two more restaurants to his recommended list: La Mesa and Romeo’s. Where in Omaha can you find the best Mexican food? Get more posts like this delivered straight to your inbox twice a month. Stay in the know – subscribe to the FREE e-newsletter sharing giveaways, new posts and updates to popular posts like this one! Subscribe here.